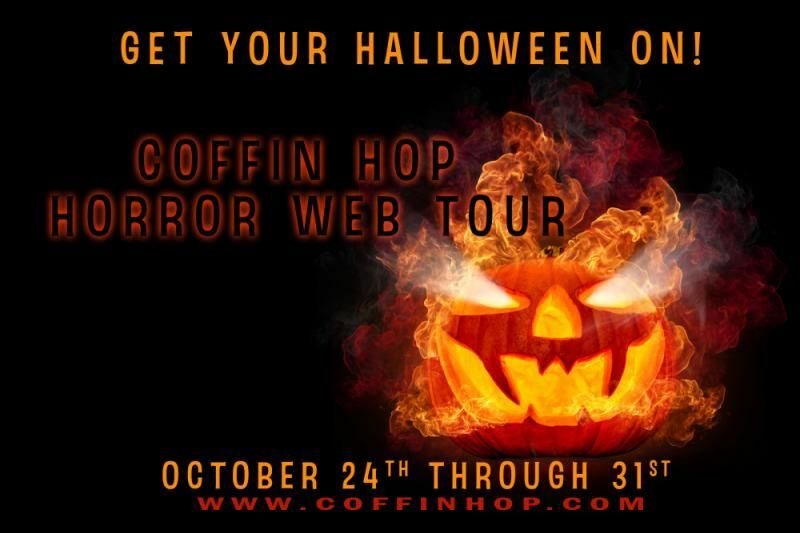 There's just over twenty four hours left of the annual COFFIN HOP where horror authors and artists from around the globe come together to share their dark works and giveaway great prizes for just a few mouse clicks... So there's still time to win some really cool stuff if you're quick! Right here, you can win free copies of my horror novel The Dark Horde - 3 copies in ebook (pdf) format, and if you win the grand prize, I’ll mail you a signed copy of the paperback version completely free! Or if you'd prefer, you can get a ebook (pdf) copy of Evermore: An Introduction instead (or a signed copy of the paperback version mailed free if you win the grand prize). Want more? Well I'll also throw in a free copy of my gamebook Infinite Universe (published by Tin Man Games) that you can read and play on PC, Mac, Linux or Android platforms for every winner! (The free copy of Infinite Universe will come via a link that you copy and paste into your browser - I'm fairly sure this link will still work for you, but in the event it doesn't, let me know and I'll give you another free PDF copy of your choice of one of my books instead). You can enter any time, as often as you like up until midnight on the 31st of Oct (US EST time). In the event a winner doesn't claim their prize within 72 hours of being notified, another winner will be drawn in their place. And continuing the "Terrible Myths & Legends" theme for the Kintsugi Poets Society where myself and fellow poets are sharing their dark, delicious delights as part of COFFIN HOP, here's another Arabian legend (that also appeared, albeit quite differently, in the gamebook Sultans of Rema I worked on, that was written by Gaetano Abbondanza and published by Tin Man Games)... Enjoy!